We are your Chartered Professional Accountants of Ontario (CPA Ontario) Board of Ambassador (BoA) representatives for the 2017-2018 school year. We represent the CPA body on behalf of the CPA Ontario and we are here to help you achieve your dreams and financial aspirations. The CPA designation is a business credential that can help you propel your career! Any questions you may have regarding the CPA designation or how to go about obtaining one? Come and see us! No matter what your dream job may be, the CPA designation is the fundamental core to organizational success and is a great stepping stone to achieve future greatness. There are a variety of ways the CPA Ontario can help you get started in landing your career job. Check out such CPA Ontario opportunities like Chartered for Finance, CheckPoint, MAP to Success and many more, ! (Event names are subject to change at the discretion of CPA Ontario). Make sure to watch for these incredible opportunities and feel free to talk to one of us about becoming a member in our Post-Secondary Ambassador Program (PSAP)! We are very excited to announce your new Board of Ambassador representatives for CPA Ontario. Our names are Karun Tangri and Kautilya Jamadagni. 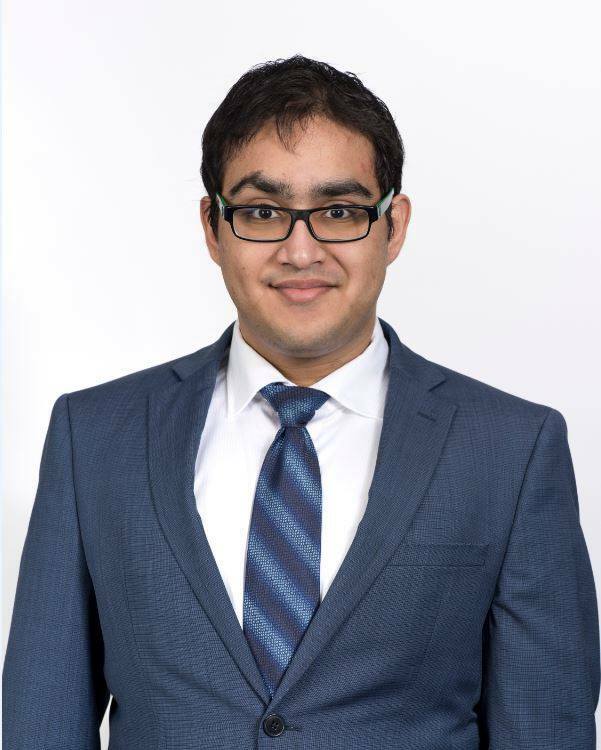 Karun is a third year DeGroote student who is interested in public accounting and achieving his CPA designation in the near future, while Kautilya is a fifth-year commerce student returning from a one-year internship. Our goal this year is to provide all of you with information about a career in accounting and the pathway to the CPA designation. We look forward to inviting you to various networking and information sessions we will be hosting throughout the year. If you have any questions about the upcoming year or simply wish to connect with us please email mcmasterboa@gmail.com. Thanks again and we look forward to meeting you all!